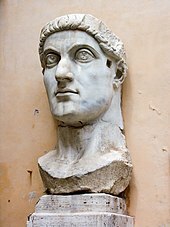 "On leaving the Dardanelles we come to the Bay of Casthenes, ... and the promontory of the Golden Horn, on which is the town of Byzantium, a free state, formerly called Lygos; it is 711 miles from Durazzo, ..."". Archived from the original on 1 January 2017. Retrieved 21 June 2015. The Bosporus or Bosphorus is a narrow, natural strait and an internationally significant waterway located in northwestern Turkey. 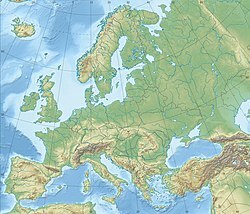 It forms part of the continental boundary between Europe and Asia, and divides Turkey by separating Anatolia from Thrace. The world's narrowest strait used for international navigation, the Bosporus connects the Black Sea with the Sea of Marmara, and, by extension via the Dardanelles, the Aegean and Mediterranean seas. Anadoluhisarı, known historically as Güzelce Hisar is a medieval fortress located in Istanbul, Turkey on the Anatolian (Asian) side of the Bosporus. The complex is the oldest surviving Turkish architectural structure built in Istanbul, and further gives its name to the neighborhood around it in the city's Beykoz district. 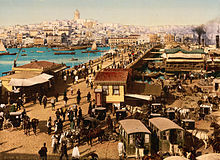 Üsküdar, traditionally known in Italian and English as Scutari, is a large and densely populated district and municipality of Istanbul, Turkey, on the Anatolian shore of the Bosphorus. 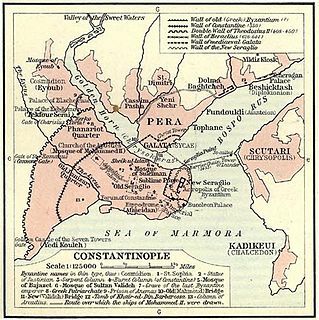 It is bordered on the north by Beykoz, on the east by Ümraniye, on the southeast by Ataşehir, on the south by Kadıköy, and on the west by the Bosphorus, with the areas of Beşiktaş, Beyoğlu, and Eminönü on the opposite shore. It is home to about half a million people. Üsküdar is also the usual name for the historic center of the municipality. Rumelihisarı or Boğazkesen Castle is a medieval fortress located in Istanbul, Turkey, on a series of hills on the European banks of the Bosphorus. The fortress also lends its name to the immediate neighborhood around it in the city's Sarıyer district. 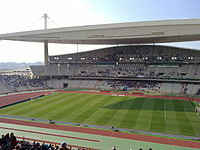 Büyükçekmece is a district and municipality (belediye) in the suburbs of Istanbul, Turkey on the Sea of Marmara coast of the European side, west of the city. It is largely an industrial area with a population of 380,000. The mayor is Hasan Akgün (CHP). The Yavuz Sultan Selim Bridge is a bridge for rail and motor vehicle transit over the Bosphorus strait, to the north of two existing suspension bridges in Istanbul, Turkey. It was initially named the Third Bosphorus Bridge. The bridge is located near the Black Sea entrance of the Bosphorus strait, between Garipçe in Sarıyer on the European side and Poyrazköy in Beykoz on the Asian side. The Çatalca Peninsula lies in the European section of Turkey (Thrace), extending from the southeast Balkans and separating the Black Sea from the Sea of Marmara on the western side of the strait of Bosphorus. 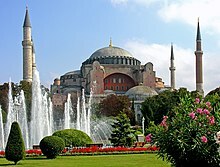 Approximately two thirds of Istanbul, one of the most populous cities of the world, occupy its eastern part. 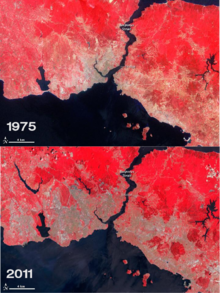 Kanal İstanbul (Channel Istanbul) is a Turkish project for the artificial sea-level waterway, which is being built by the Republic of Turkey on the European side of Turkey, connecting the Black Sea to the Sea of Marmara, and thus to the Aegean and Mediterranean seas. Kanal İstanbul would bisect the current European side of Istanbul and thus form an island between the continents of Asia and Europe. The new waterway would bypass the current Bosphorus. 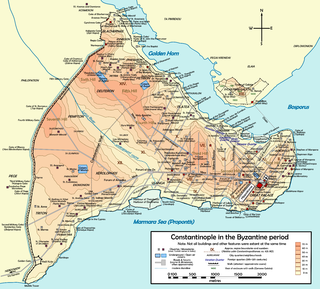 The Vilayet of Constantinople or Istanbul was a first-level administrative division (vilayet) of the Ottoman Empire, encompassing the imperial capital, Constantinople (Istanbul). 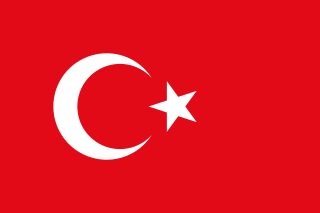 The city of Istanbul is at a geographic crossroads, straddling Europe and Asia Minor, and is divided by a sea lane called the Bosphorus Strait, which joins the Black Sea in the northeast and the Marmara Sea in the southwest. This strait has played a key role in the history of the city. 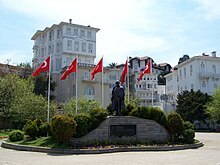 İzmit, sometimes Kocaeli, known as Nicomedia in antiquity, is a city in Turkey, the administrative center of the Kocaeli Province as well as the Metropolitan Municipality. It is located at the Gulf of İzmit in the Sea of Marmara, about 100 km (62 mi) east of Istanbul, on the northwestern part of Anatolia. The city center has a population of 300,611. The population of the province is 1,459,772. 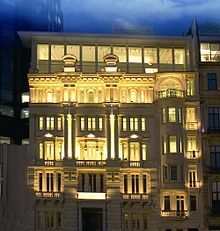 Unlike other provinces in Turkey, apart from Istanbul, the whole province is included within the municipality of the metropolitan center.